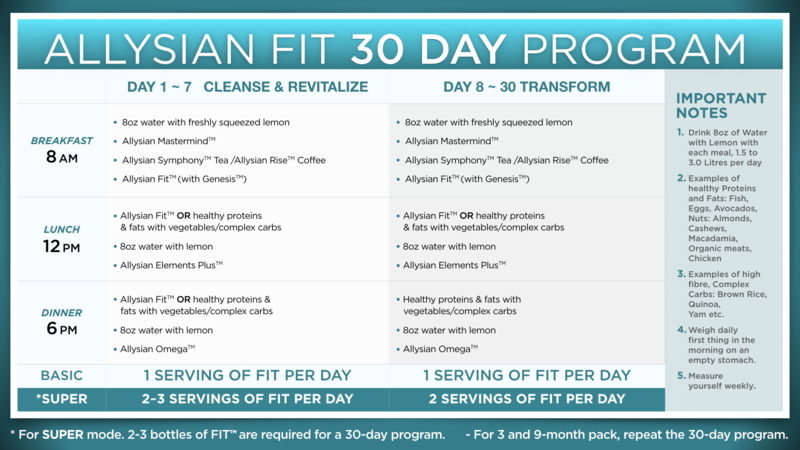 Accompanied by Allysian FIT­™ Program, an effective weight management program. A potato extract that promotes healthy and effective weight control by helping the stomach feel full, which reduces cravings for unhealthy snacks. It delivers the satiety-inducing Pl-2*, a protease inhibitor that signals to both our brain and the GI tract that our stomach is full. 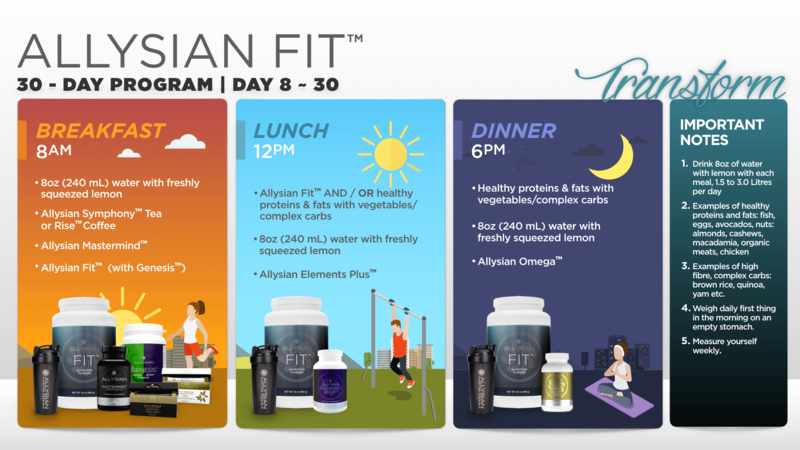 SOLATHIN® is a safe, natural and effective weight management aid with no side effects. 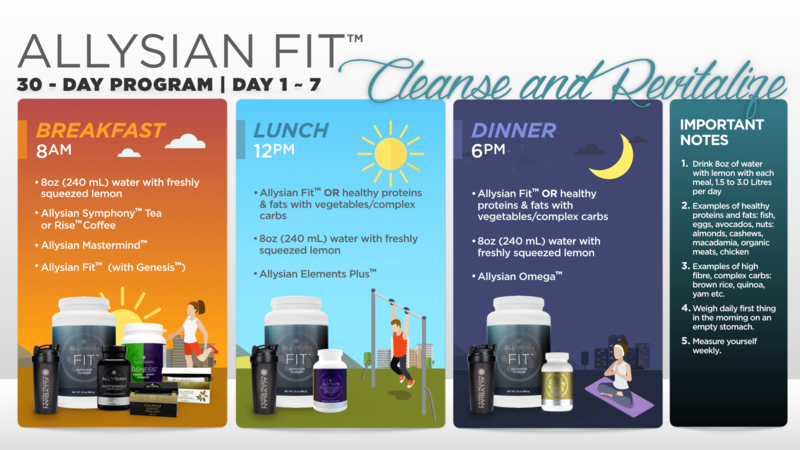 For frequently asked questions about Allysian FIT™ click here.